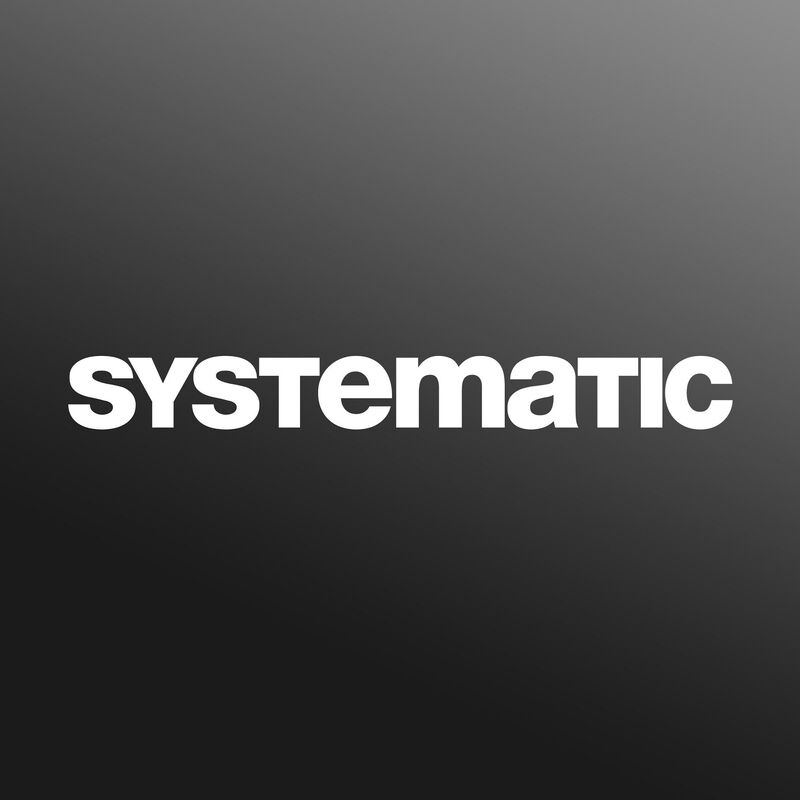 Systematic Recordings is run by Marc Romboy, was founded in 2004 in Mönchengladbach, Germany and has released already more than 100 12" singles and two dozens of albums in order to establish dance floor compatible electronic music. The main artists of the imprint are people like Stephan Bodzin, Robert Babicz, Detroit techno legend Blake Baxter, Dusty Kid and Marc Romboy himself. But also popular and influential musicians like the Chicago house pioneer and singer Robert Owens, dub techno protagonist Moritz von Oswald and the French techno don Laurent Garnier have already contributed their output to the great discography of Systematic.